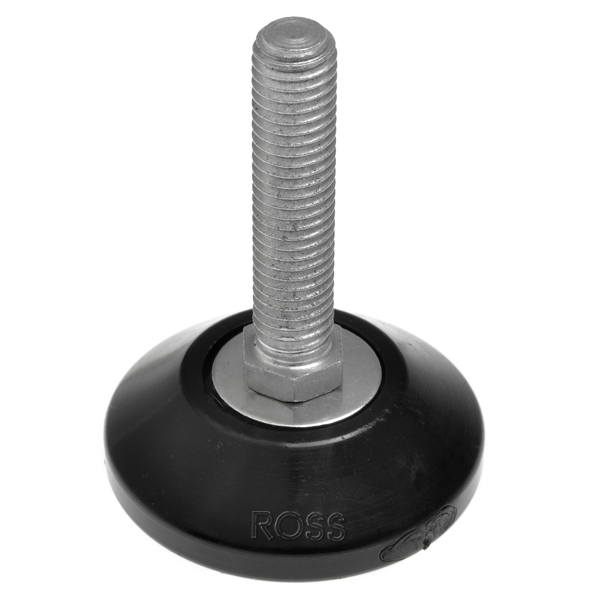 These Rigid Furniture Feet have an M10 (10mm diameter screw thread) and are ideal for a range of applications. We have 1000's in stock ready for dispatch. Team these height adjustable feet up with our M10 Wood inserts and Tee nuts for easy attachment to wooden furniture. Alternatively you may want to screw these height adjusters into metal tubing, and we have a range of M10 threaded inserts to suit your hollow tube.